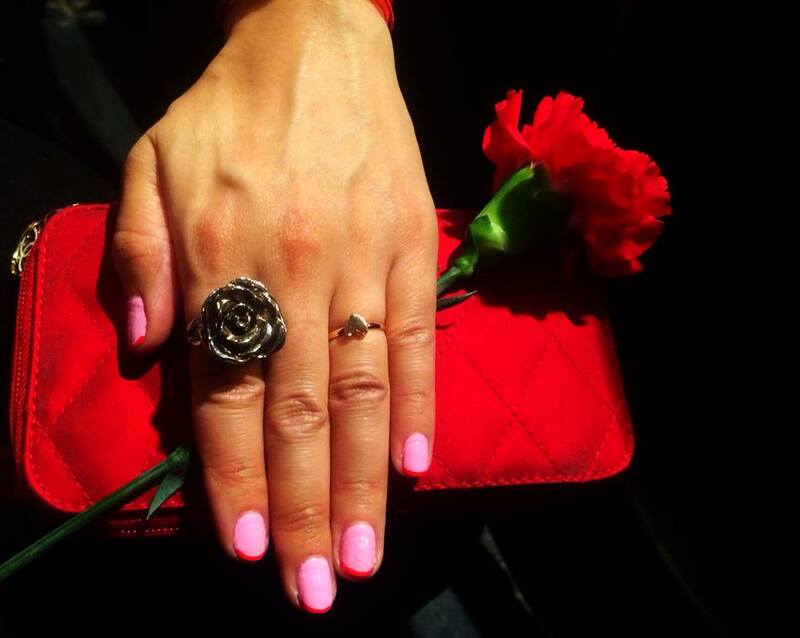 Lavender and pink are synonymous with femininity and romance. 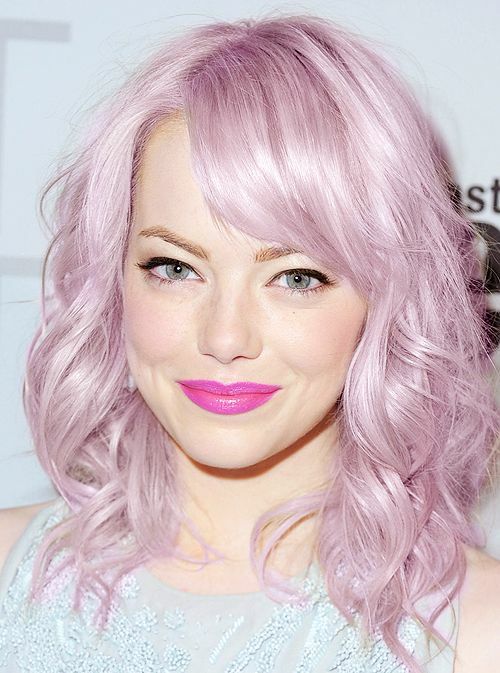 The lavender flower, with its light pinkish violet complexion, evokes a playfulness that is evident in actress Emma Stone’s lavender pink hairdo. Inspirational and fun is this sensational combo, a pastel favorite, and a beauty regimen must-have. 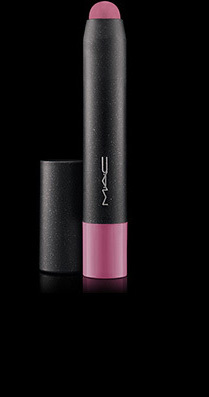 Chubby stick glides on pink with a wash of lilac, delivering a semi-luminous finish. 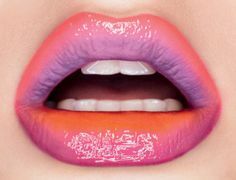 Turn up the volume by adding Mac Cosmetics – Lip Pencil (in Hip n’ Happy) underneath and watch the muddied blue-pink lip-definer amp your color to a statement hue. No momentum-building here. One lethal dose of pale lavender pink and you’re done. Goes on creamy and needs no introduction. 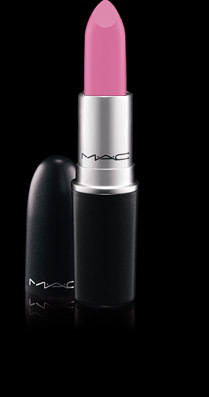 We’re accelerating color to a heart-racing speed with this intensely inky lilac pink. 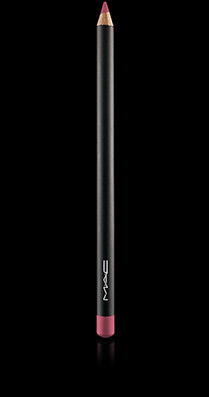 Smooth to the feel and matte to the touch. Wear with confidence. Floss Gloss founders have done their share of magazine-trotting, with features in Nylon, Lucky and Nail It! Perf (for perfection) is boisterously cute, a velvety opaque lilac pink that’s a nail swatch favorite among beauty bloggers and Instagram-lovers.